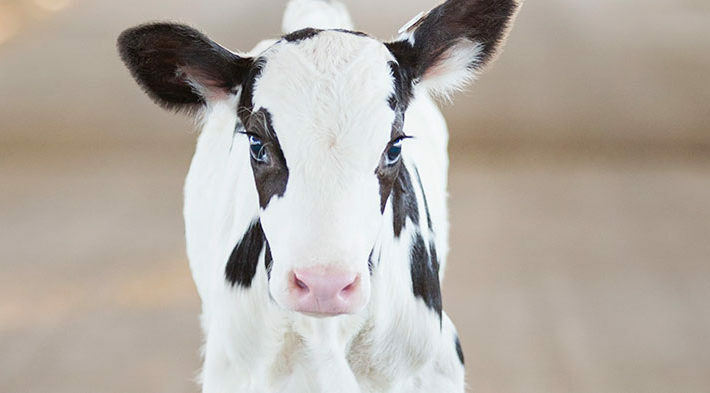 Introducing new milk replacer from Land O Lakes. 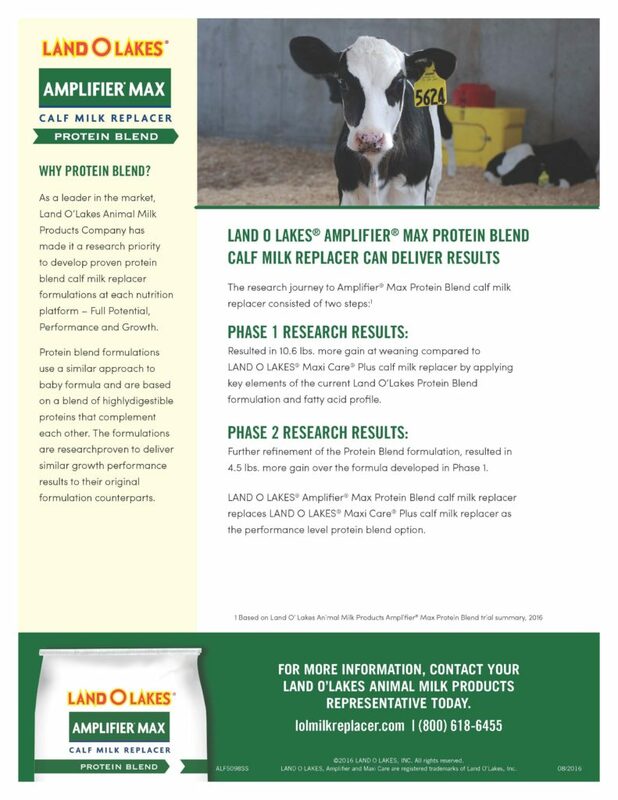 Amplifier Max Protein Blend is designed to deliver the performance you expect from Amplifier Max at a more economical price. 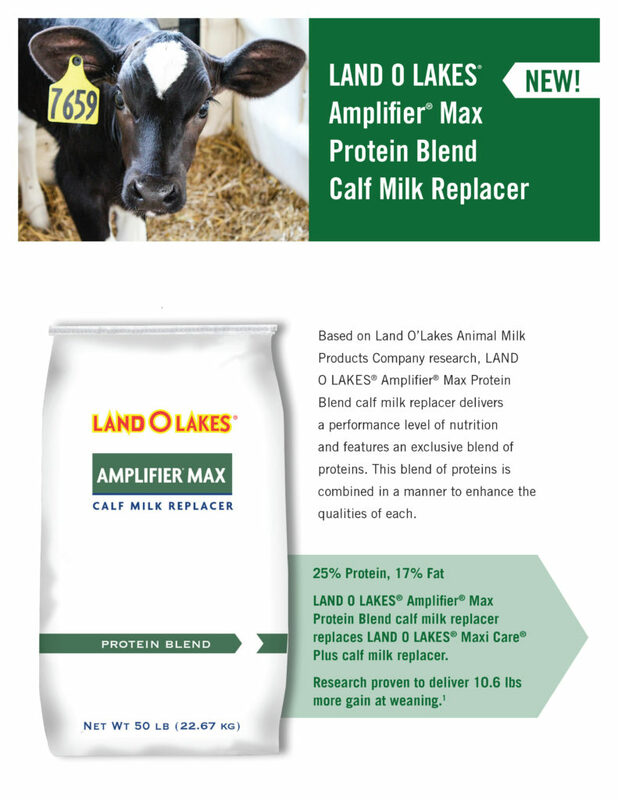 Medford Cooperative Animal Nutrition is now stocking Amplifier Max Protein Blend along with Ampli-Calf starters and our own locally manufactured calf starters and growers in 3 different formulations. Stop in today!